Our New Blog Features Exciting and Helpful Garage Door Tips! From realigning your door's tracks to replacing springs and cables, our blog keeps you informed about the latest innovative methods to keep your door working like new. Learn more by scrolling down to check out our new and informative blog! 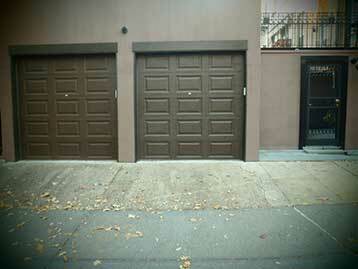 Garage doors can be made of many different materials, each with its own benefits and disadvantages. Before choosing a new one for your home, you need to first consider a few things. Click here to learn more. With our experienced technicians, there'll no need to worry about your garage door anymore. Our technicians are just a call away, no more worries! We aim to provide 100% customer satisfaction - our past customers can vouch for that. From Genie to Sears to Chamberlain, we only use the best garage door products.